Today the UNA Automation domologic system is compatible with Google Home ™ and Alexa, the new home voice assistants signed by Google and Amazon. 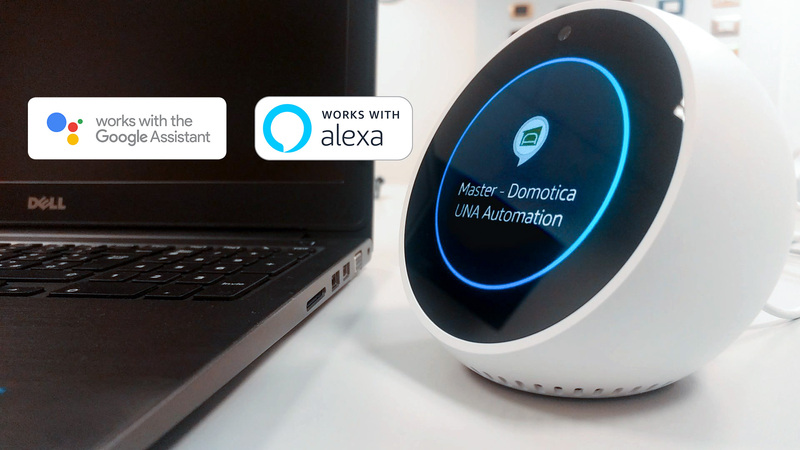 At any time, you can say phrases like: “Hey Google, ask Domotica ONE to turn on the light of the kitchen”, or “Alexa, ask Domotica Master to start the irrigation in the garden” to manage all the functions that the domologic UNA Automation makes available to your home. All in natural language and hands-free, without the need for a smartphone or tablet in your pocket. If you already have a UNA Automation Domological system, access the SideraWeb portal and check how to request the UNA Voice Add-in service. With a single activation you can choose which voice assistant to use: Google Home, Amazon Alexa or even both. 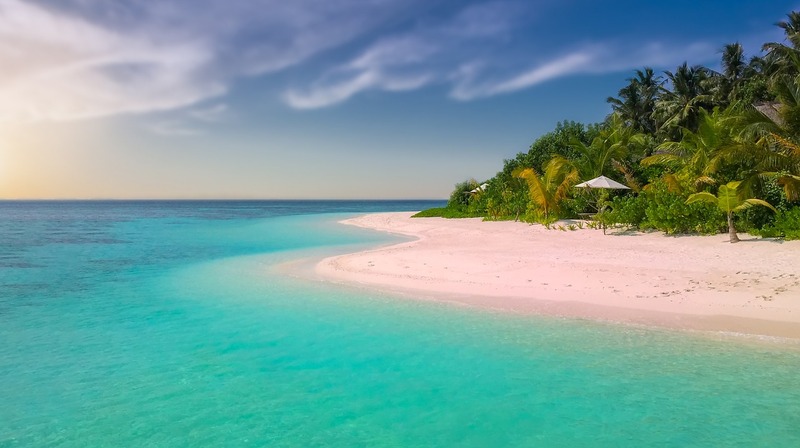 Our offices will be closed for summer vacation from August 4 to 26, 2018. We will back on Monday August, 27 2018. Happy holidays! 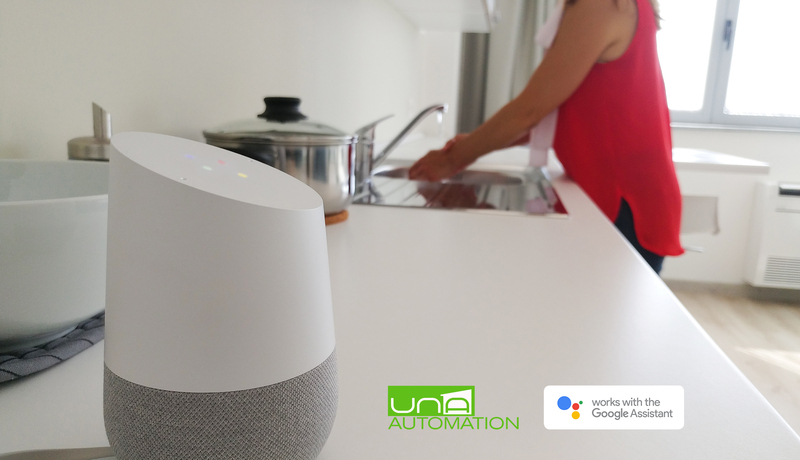 Now your UNA Automation domologic system is compatible with Google Home™, the new home voice assistant signed by Google. 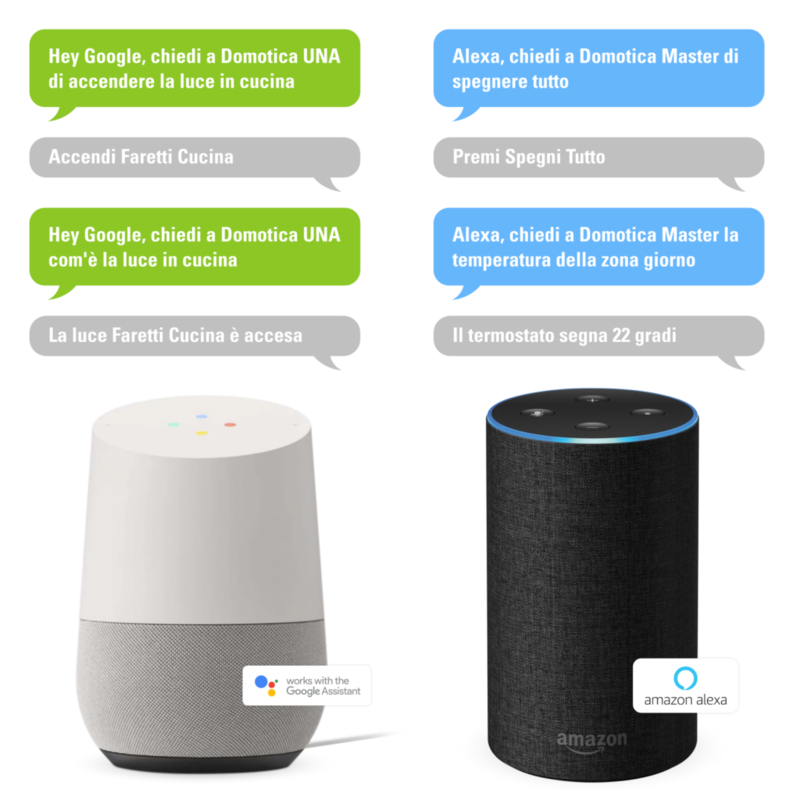 At any time, you can say “Hey Google, ask Domotica UNA to turn on the kitchen light”, or “Okay Google, ask Domotica ONE to start the garden irrigation” to manage all the functions that the UNA Automation makes available to your home. All in natural language and hands-free, without the need for a smartphone or tablet in your pocket. Try the experience of having a personal assistant who controls home automation with you, in your place. Everything will be easier, comfortable, fun. If you have a UNA Automation system connected to SideraWeb and a Google Home device, you can already request the activation of UNA Voice add-in. Contact the Master’s Customer Service for a customized solution on your needs, or come and visit us in our showrooms to discover a preview of this innovative feature. The update version 5.5 of all the Master softwares related to UNA system is available. If you have difficulties, read the UNA technical manual in the section Support > Manuals of SideraWeb. 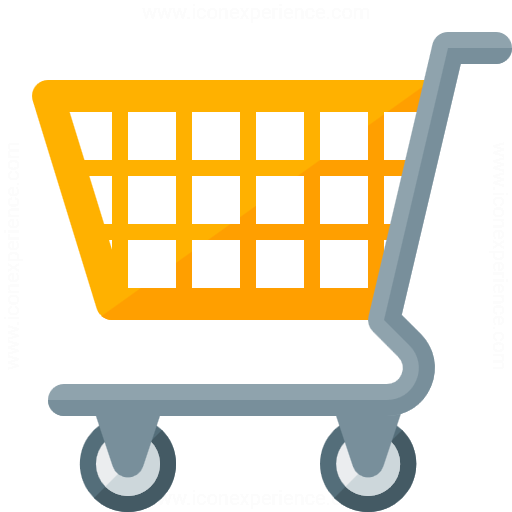 You will find a variety of useful information, and if you still have doubts you can contact Master Customer Service. Master presents the new UNA Automation catalogue. Starting from the main 5 functions of the UNA system, the catalogue deepens for each area about the functions and the wide customization opportunities, and offers then a complete overview of all the boards and the accessories of the system, with plenty of images and technical sheets. A sole multifunctional tool, that can be usefully used to introduce the system to designers and users, as well as a purchasing guide for installers and wholesalers. From November 15th to 17th, Master shall be present at Smart Building Expo, at Fiera Milano, in the same period with Sicurezza exhibition. The event highlights solutions for home and buiding automation and the services connected, and it shall be a opportunity to present our domologic system UNA AUTOMATION, and its integrations with the Master’s wiring devices systems, UNA INTERCOM, UNA THERMAFLOOR heating system and the other third parties’ systems. A wide range of solutions, with hundreds of active installation throughout the world, who ensures every day comfort, safety and control to thousands of people. Come and discover our news at Smart Building Expo. 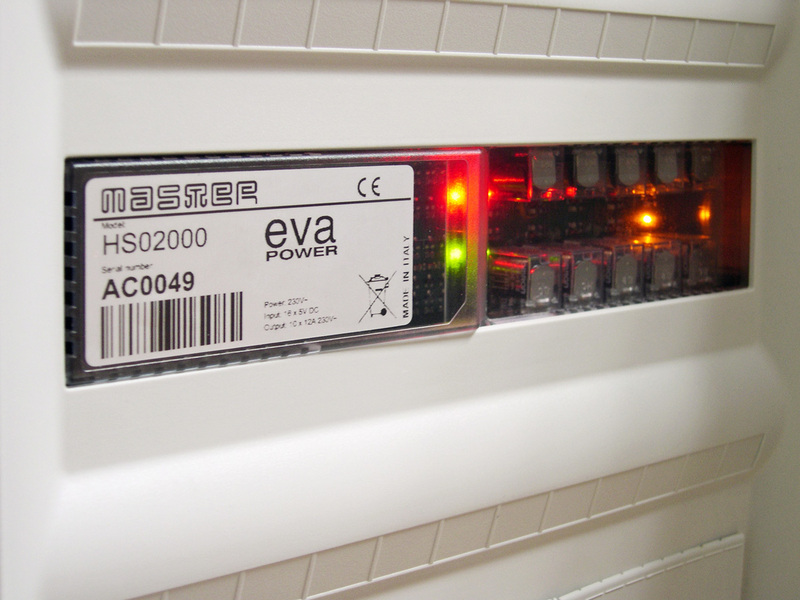 UNA Automation is the system developed by Master for the home & building management, which in more than ten years of application already counts hundreds of installations active in the residential, tertiary, hotel and public spaces.